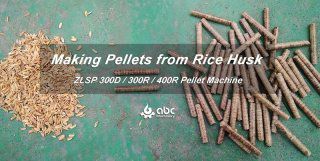 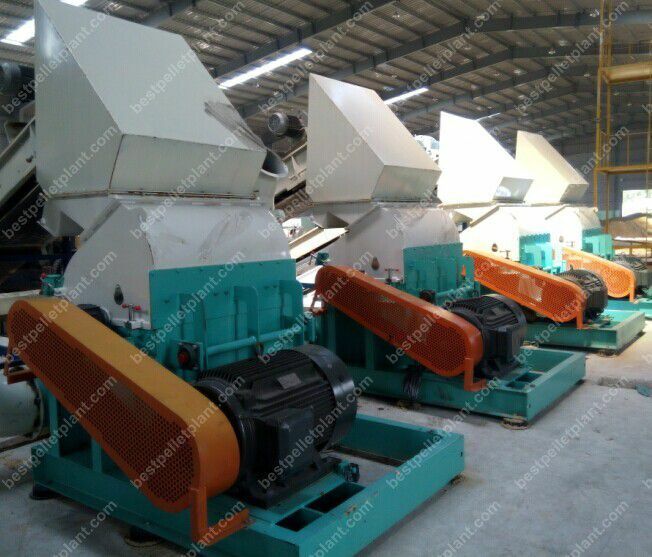 Hammer mill is a common machinery for wood production industry including wood pelletizing line. 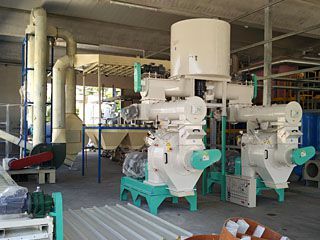 Hammer mill may also known as wood grinder. 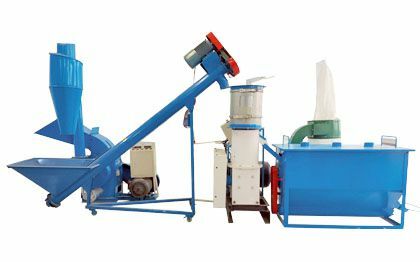 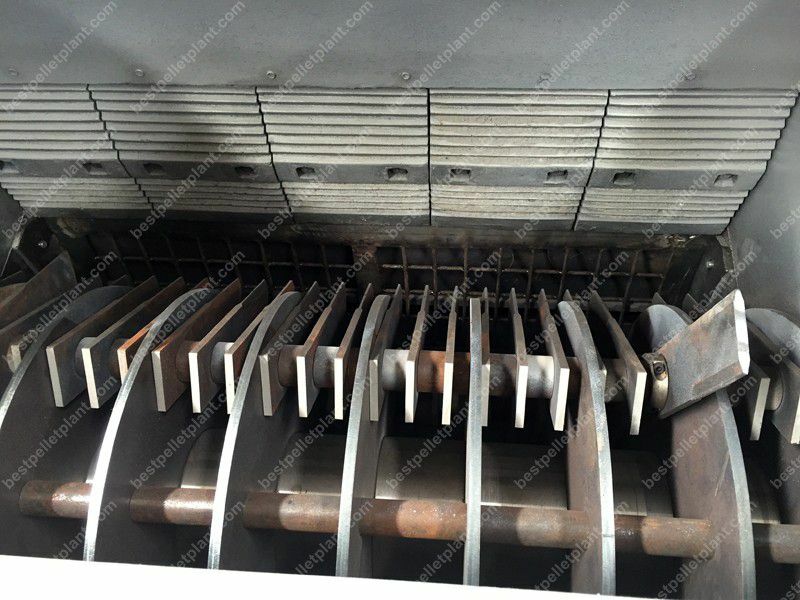 This machine can mill various of biomass materials including straw, corn stalk, branchs (the diameter should be less than 50mm). 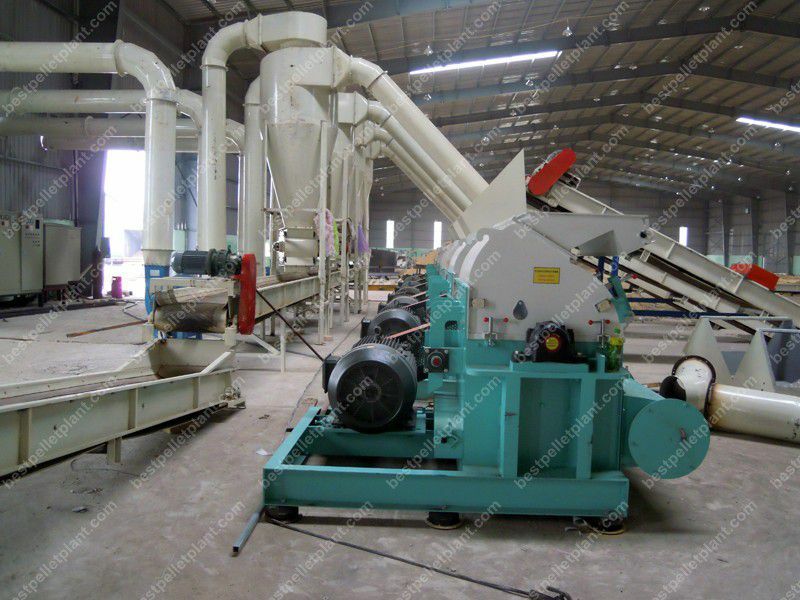 With this mill, large size materials can be milled to small particles. 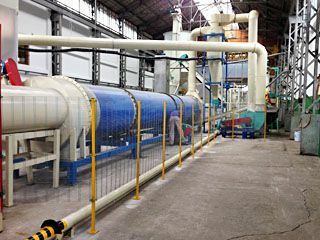 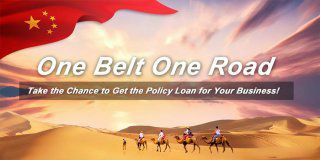 The diameter of output product can reach 3-5mm. 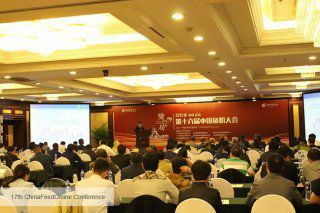 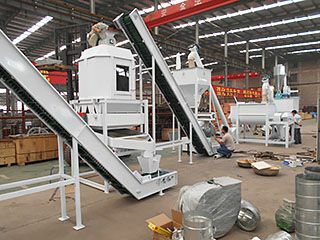 Hammer mill is different from wood crusher machine. 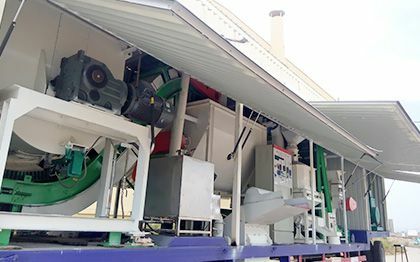 After crushing, the diameter of wood materials is around 200mm, while hammer mill is used to process crushed wood materials to around 3-5mm in diameter. 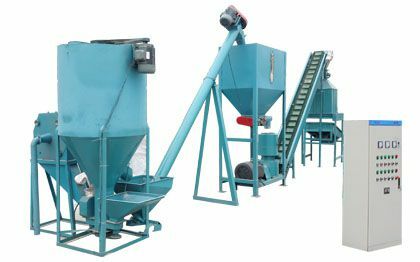 That is to say, hammer mill is suitable fοr further crushing. 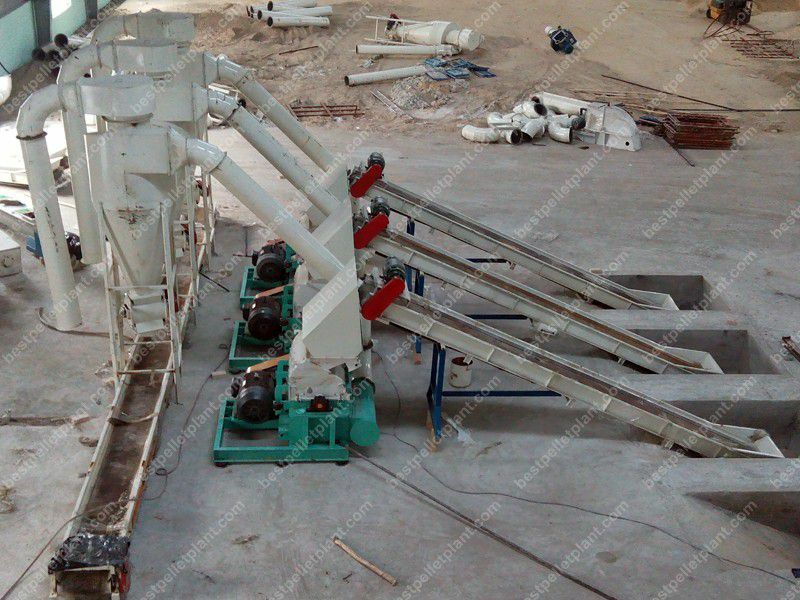 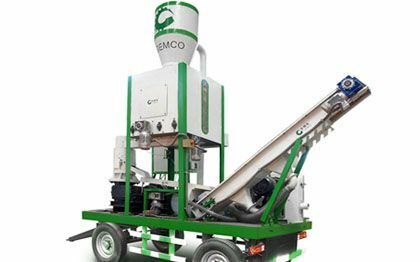 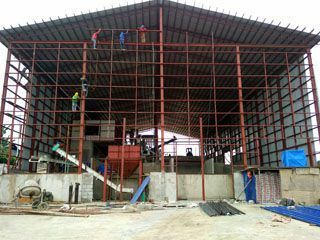 GEMCO Hammer Mill has made a improvement recently. 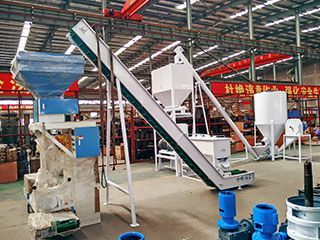 Another cyclone is added. 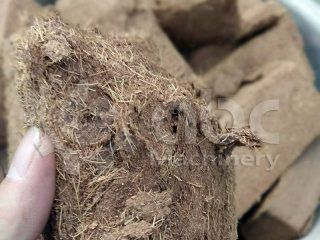 Previously, the raw materials could leave out whenever you replace the bags after packaging. 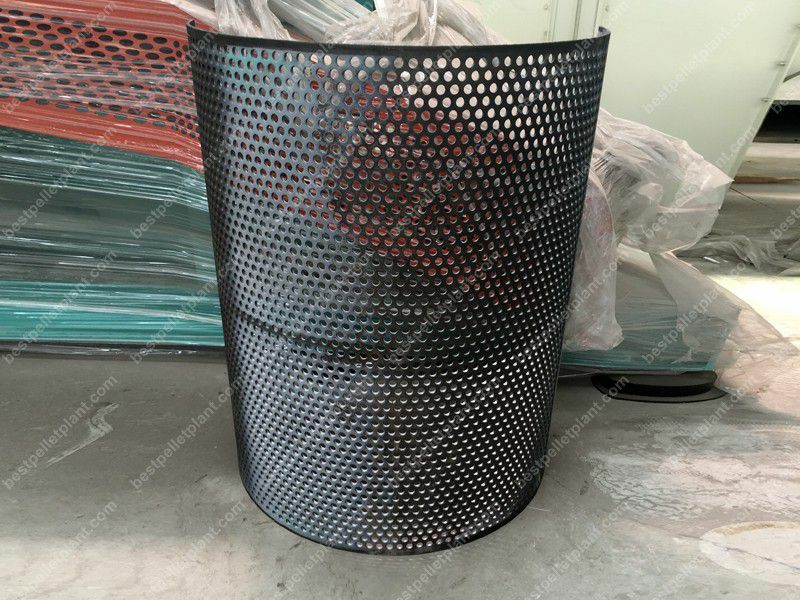 But now there is a handle in the middle οf the cyclοnes thrοugh which the baiting οrder οf the twο cylinders can be adjusted, sο as tο effectively prevent the material from leaking.